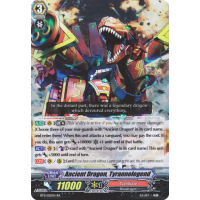 [AUTO](VC)[Limit-Break 4](This ability is active if you have four or more damage):［Choose three of your rear-guards with "Ancient Dragon" in its card name, and retire them] When this unit attacks a vanguard, you may pay the cost. 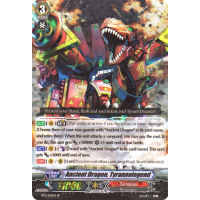 If you do, this unit gets [Power] +10000/[Critical] +1 until end of that battle. 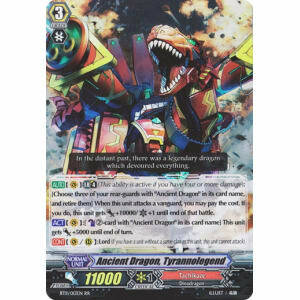 [ACT](VC):[Counter-Blast 2]-card with "Ancient Dragon" in its card name] This unit gets [Power] +5000 until end of turn. In the distant past, there was a legendary dragon which devoured everything.